All events are free***** except gala dinner. T-SHIRT LAB @ Maus Hábitos. Come draw your octopus. Print it on your t-shirt. FOOD LAB Pablo Peinado displays his culinary skills by serving Gazpacho and Ajoblanco, two traditional Spanish soups. Mid-afternoon. near Maus Habitos. Praça dos Poveiros. What can be written about the future? Anything and everything. 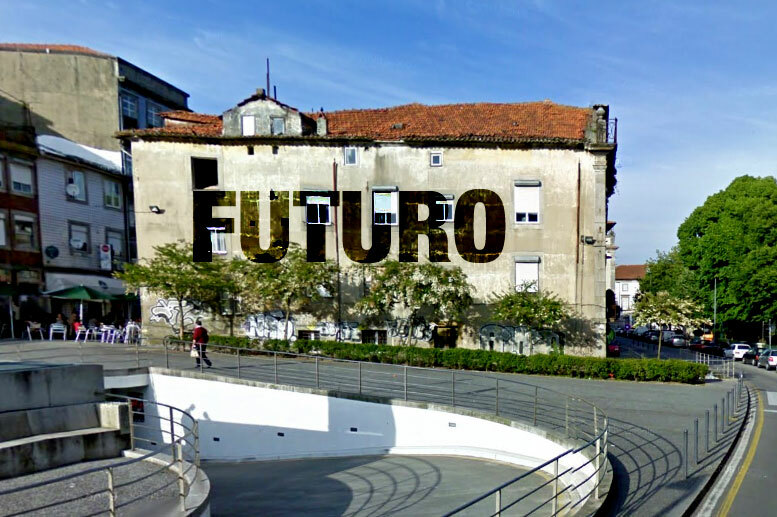 We will build the word “FUTURO”, large-size in a public space, through the merging of dozens of characters that can be re-arranged by anyone, in order to convey new words and sentences. These characters can be moved around the space and thus materialize the individuals ideas through deconstruction, re-contextualization, reinvention. 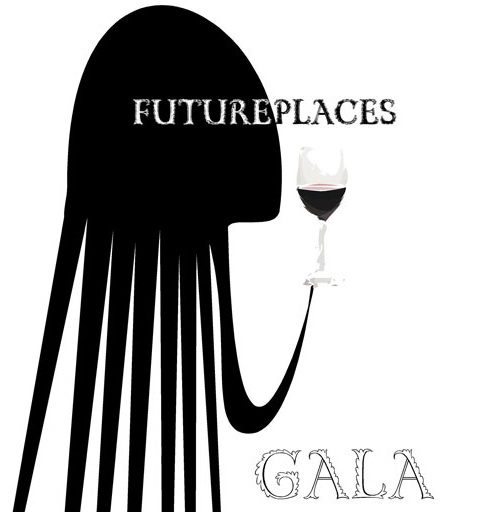 The Futuro/Future thus becomes an endless construction of forms and content. Talks with the authors represented at futureplaces 2010 exhibition. 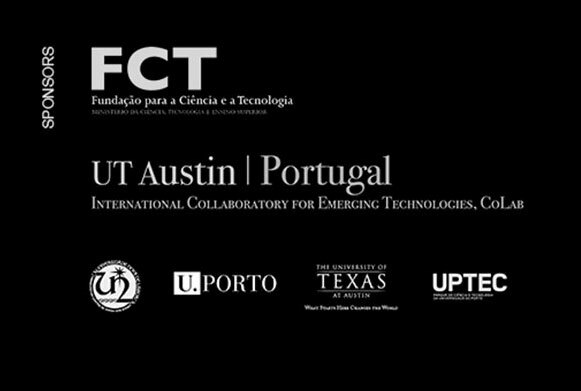 Siva Vaidhyanathan: Texmati, Terroir, and Technology: The Challenges to Local Culture in a Wired World. Talks with futureplaces workshop leaders and participants. Presentation of workshop outcomes. Collective jam session based on digital interfaces developed by Digitopia, where users can go on an audio journey though the city of Porto by using their sense of touch to activate sounds from various parts of the city. All are welcome to join (and bring your laptops if you wish). A concert performed by cars. Tune In Futura @ 91.5 MHz is a live invitation to listen and participate. Nowadays radio lives mostly in cars, one of the remaining spaces where radio waves still rule unquestioned. Tune In Futura is a continuous challenge throughout the whole futureplaces festival, but it converges in this concert. On the top floor of the Passos Manuel Garage, three cars will “speak”, tuned in to 91.5FM, addressing the audience with all their available potency through their custom-made sound systems. The Radio and the Car rehearse a performative symbiosis, as literal and symbolic vehicles for the expression of the festival´s participating musicians, in a celebration of above-ground culture. Concert based on the experiments of prior jam sessions. Directed by Digitopia.